1) Assist coaches in building clear and concise communication techniques, increasing practice efficiency, improving competitive production and reducing competitive stress so the athletes can compete at their peak performance level! 2) Help athletes improve their competitive production and enhance the overarching athletic environment. 3) Provide parent with the information they need to create the best environment possible for their athletes to achieve every goal they have set for themselves! The ULTIMATE goal is to increase success and enjoyment for everyone involved in athletics. I was able to do this during my long career as a coach, educator and administrator and was asked to organize and package that information so other athletes, parents & coaches could get the same results. 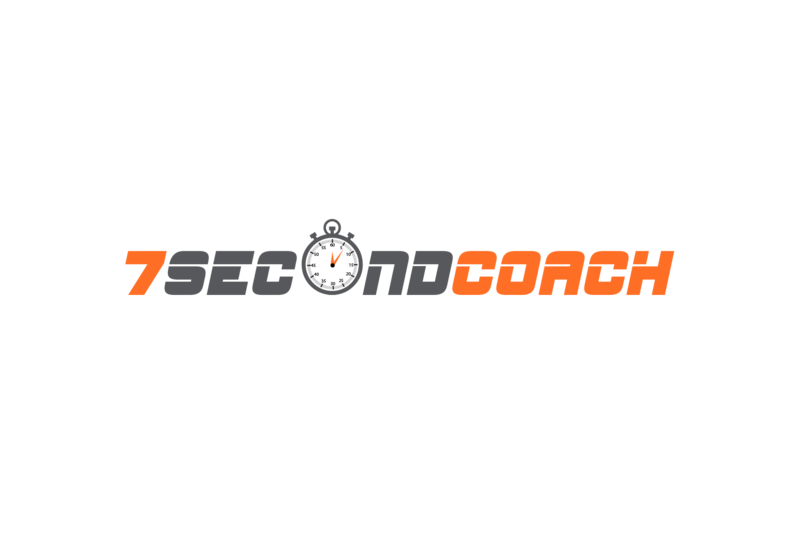 The information in the 7SecondCoach Athletic Professional Development Video Series are time tested strategies proven over a 27 year successful coaching career at the high school, college and international levels. I was a teacher, coach and Athletic Director and I am currently the parent of two athletes and I know that the 1 thing that is at a Premium is TIME! So we have spared no expense and creating an online platform that allows you to get the information at your convenience! Coached his athletes and teams to HIGH SCHOOL STATE CHAMPIONSHIPS! Coached his COLLEGE ATHLETES TO ALL-AMERICAN STATUS! Coached COLLEGE ATHLETES THAT BECAME PROFESSIONAL ATHLETES! Coached Elite Level Athletes to INTERNATIONAL VICTORY! I know exactly what a schools education budget looks like because I used to manage them as a High School Administrator and it “ain’t” pretty! I know that parents pay for their kids to play and cleats costs 120.00 and bats costs 400.00 and the list goes on & on! That is why NO ATHLETE – NO COACH – NO PARENT & NO SCHOOL pays for this program!! !